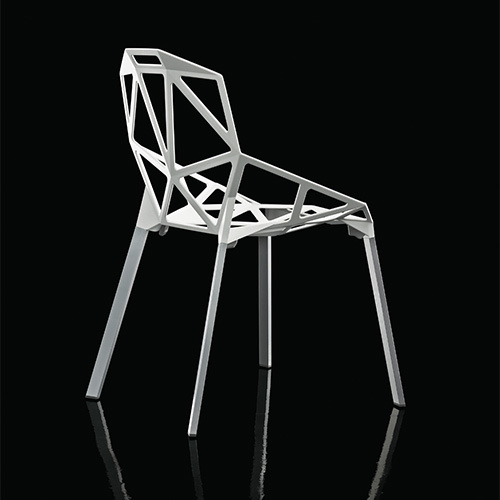 Chair_One is a sculpture. 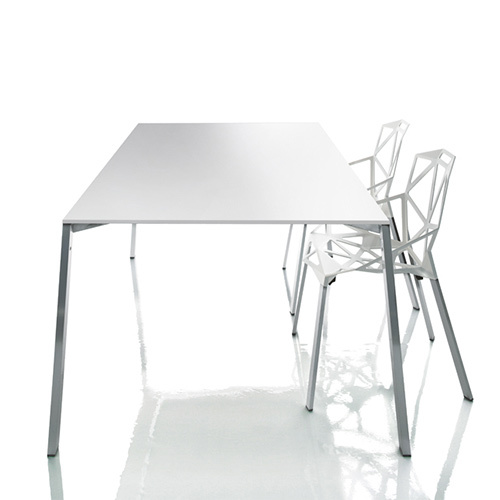 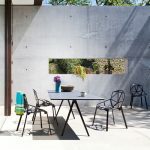 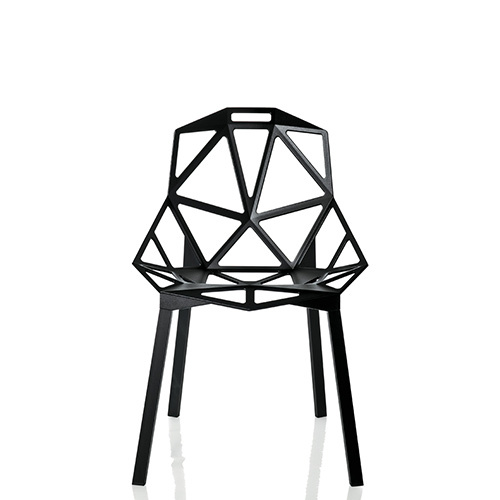 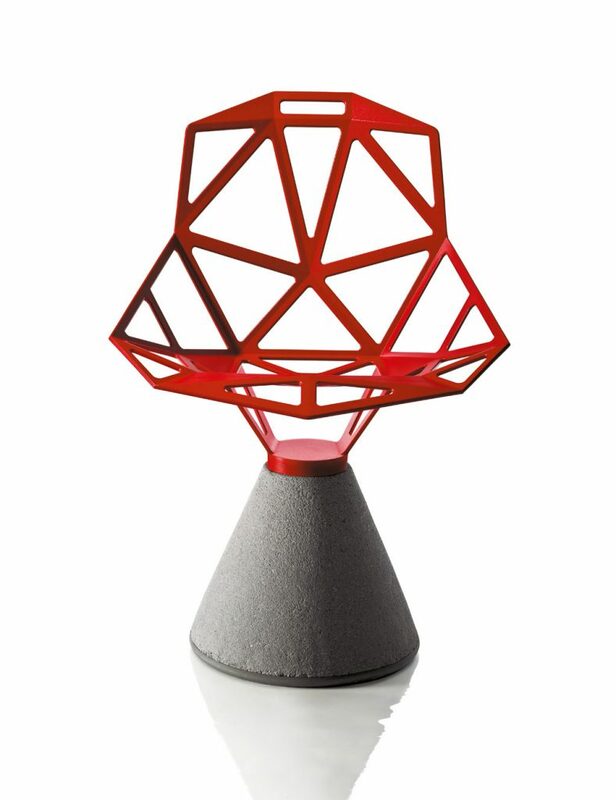 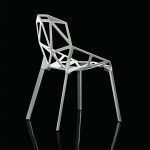 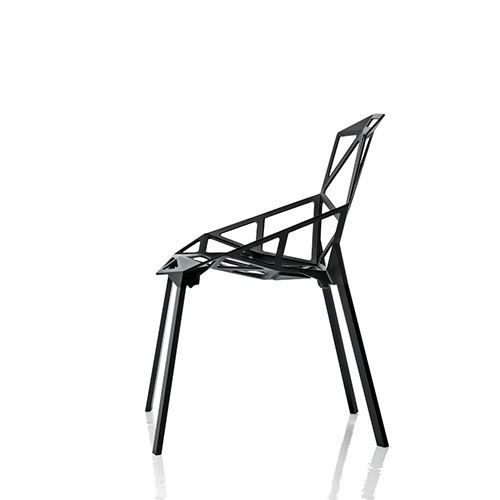 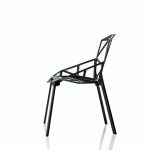 Modeled from die-cast aluminum, Chair_One was envisioned as more void than solid. 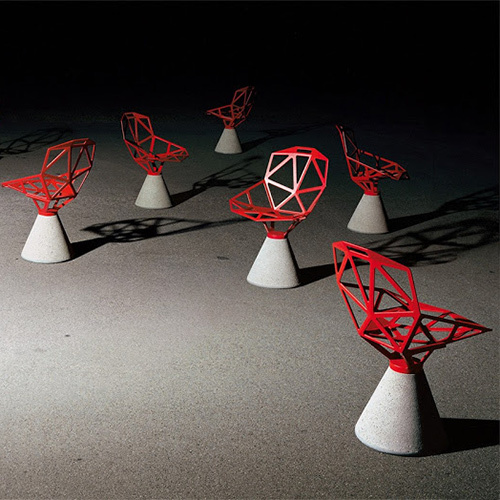 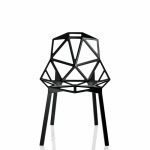 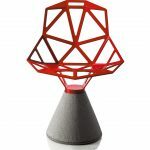 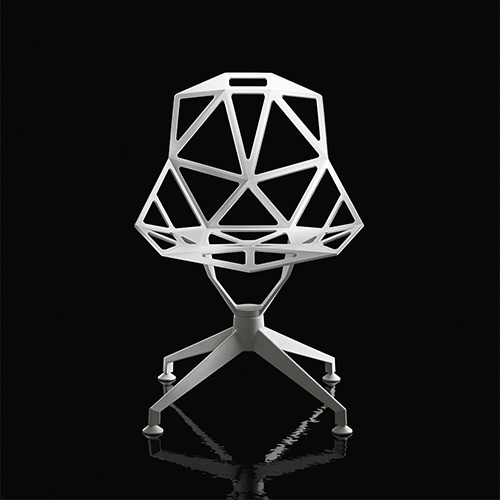 Wanting to use the least material to create the most product, designer Konstantin Grcic wanted Chair_One to be modeled like a soccer ball, a collection of small, flat planes assembled at angles to create a three-dimensional form. 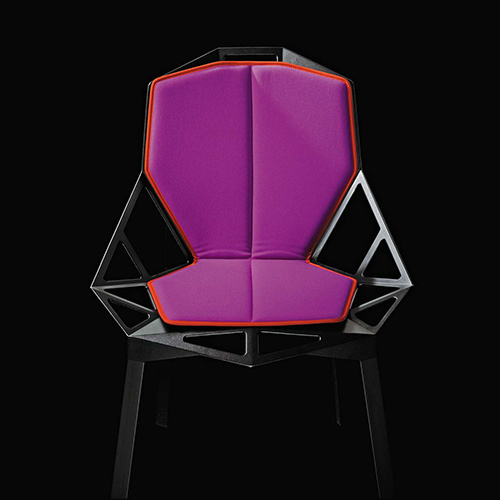 His goal was to combine comfort with structure. 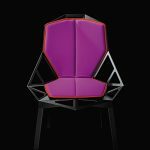 Four years in the making, Chair_One has gone on to become a design icon and now resides in the permanent collections of many prestigious museums including MoMA in New York and Centre Georges Pompidou in Paris.